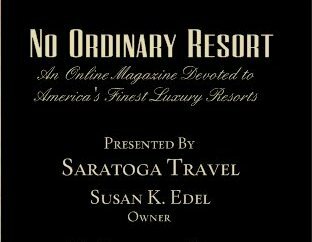 No Ordinary Resort was founded from my passion for luxury resorts, travel and photography. After years of staying at these amazing properties, I decided that I had to share my knowledge and images of these extraordinary places. My site can be used as a trusted resource for locating the most distinctive and luxurious properties within any given area. My hope is that my readers are inspired to explore and experience their own luxury travel opportunities after becoming familiar with these properties. Please check back regularly as I am consistently adding new properties as I experience them. I encourage you to subscribe via email for future notifications of new reviews and sightseeing highlights. If you have any questions or want more information on any one of these properties, please use the contact button to connect with me. 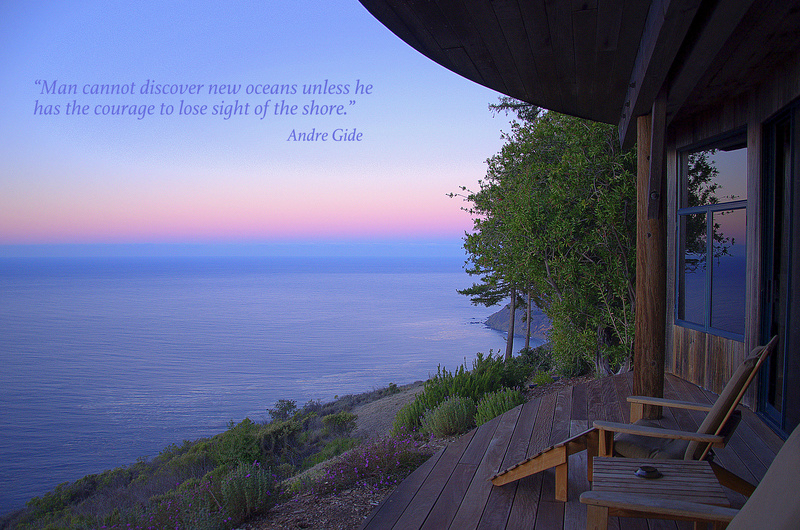 I hope this site inspires you to visit these amazing properties and to treat yourself to the luxury you deserve. If you have been inspired to stay at one of these properties because of this site, please share the word about this site!